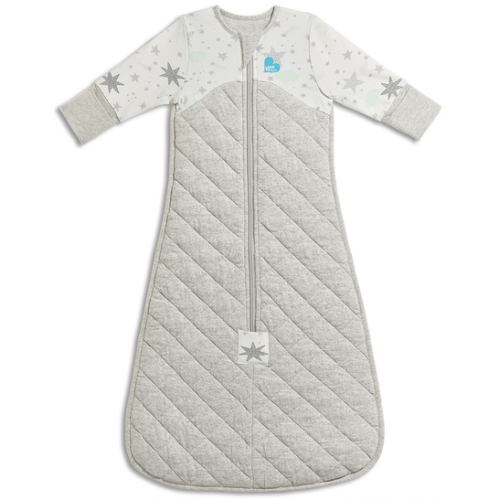 The Love to Dream Sleep Bag is a wearable blanket that completely eliminates the need for loose blankets in the cot/rib, ensuring a more comfortable sleep, all night long. 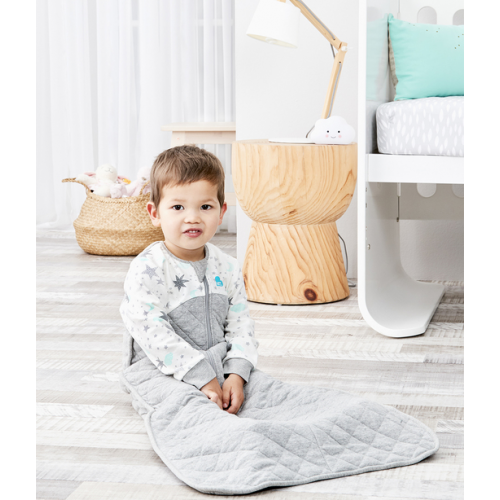 Designed especially for children who like the feeling of a roomy blanket. 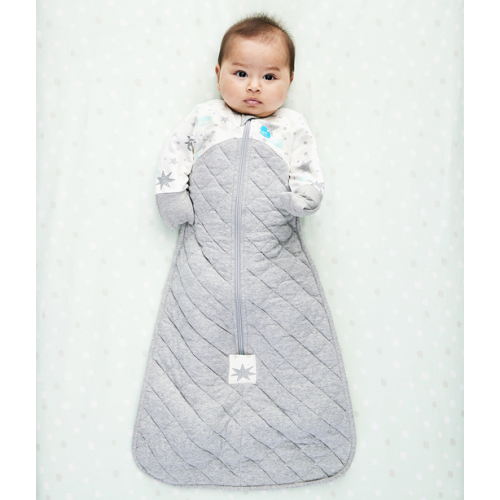 Upper chest made from luxuriously soft stretch cotton fleece fabric for added warmth.